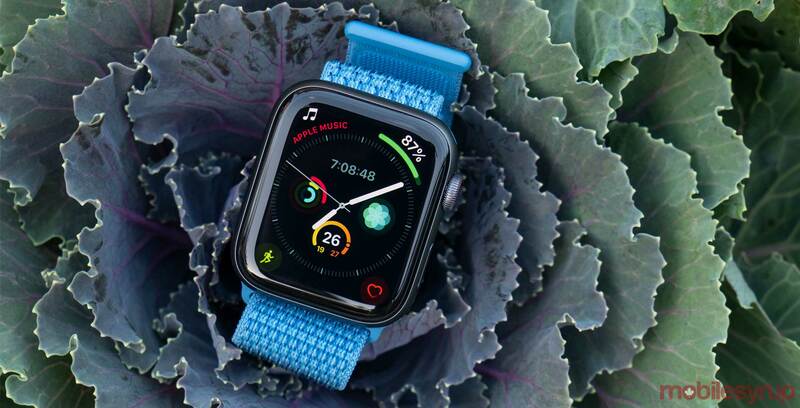 Apple is rolling out watchOS 5.1.1 less than a week after reports indicated watchOS 5.1 was bricking some Apple Watches. watchOS 5.1 initially came alongside the iOS 12.1, but Apple pulled back the update when users complained their Apple Watch wouldn’t load after installing it. The company later confirmed that the bug affected a “small number” of customers and urged those customers to contact AppleCare. Further, Apple said that no actions were necessary if the update installed successfully. Along with a fix for that bug, 5.1.1 brings all the same features as 5.1 along with Group FaceTime audio calls, new emoji and new watch faces. Further, the update features a significant new feature for Watch Series 4 users. The Series 4 will now automatically contact emergency services if you’re immobile for a minute after it detects a hard fall. The watch will also play a message informing the responder that it detected a fall. It will share you location when possible as well. The 5.1.1 update also brings some other bug fixes, including a fix for the Walkie-Talkie feature that prevented some users from sending or receiving invitations. Additionally, the update addressed a bug that caused earned Activity awards not to show up in the Activity app. On top of these, Apple also introduced security updates and patches. The most notable fixes were to vulnerabilities that could allow attackers to obtain kernel-level privileges. The update clocks in at 132MB and should be available through the Watch app on your iPhone now.